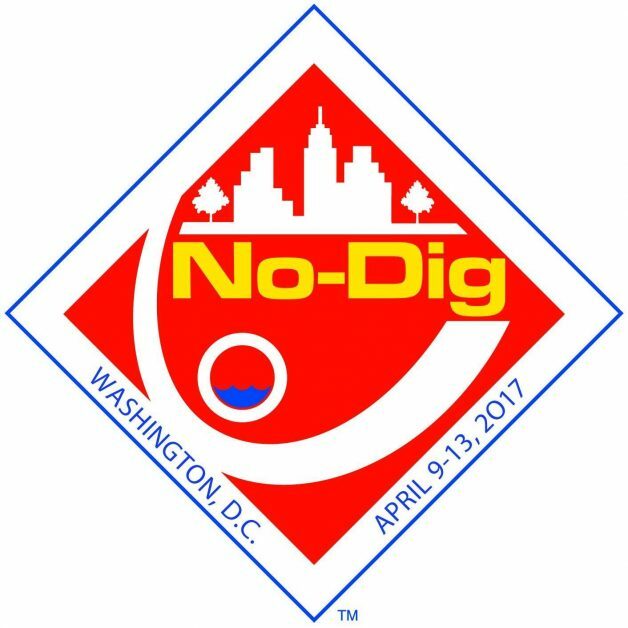 BORE PATH EXHIBITING AT NO-DIG 2017 | Bore Path, Inc. Bore Path will be exhibiting at the NASTT’s NO-DIG 2017 show in Washington, D.C., April 9th – 13th, 2017. Come and visit us at Booth #814 as we showcase the Gyro Path®NSG, for use as a Gyro Steering system. For more information on the NASTT’s No-Dig show please visit www.nodigshow.com .